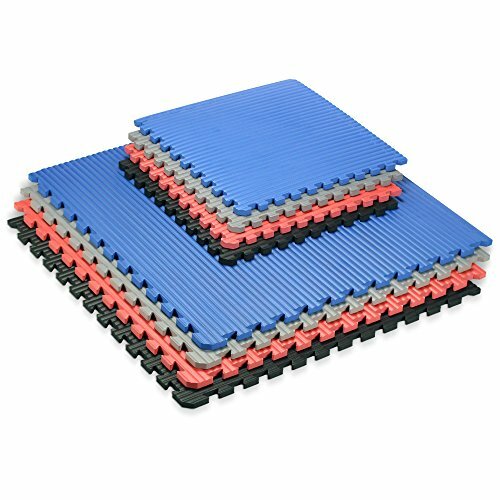 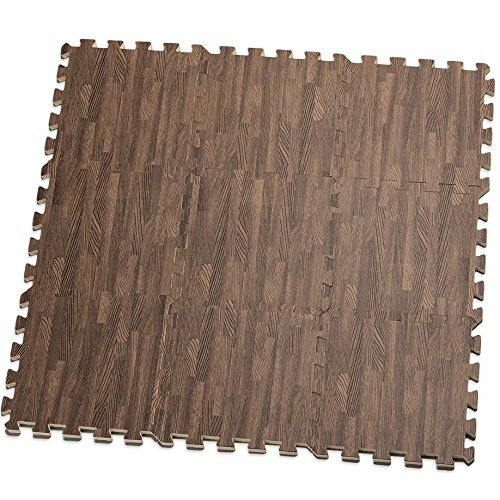 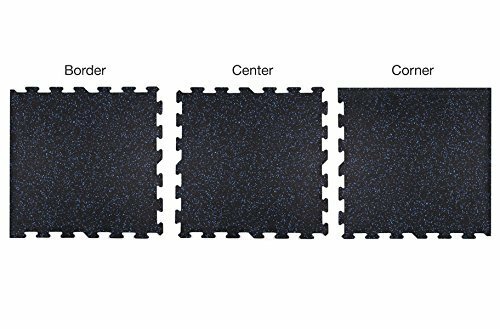 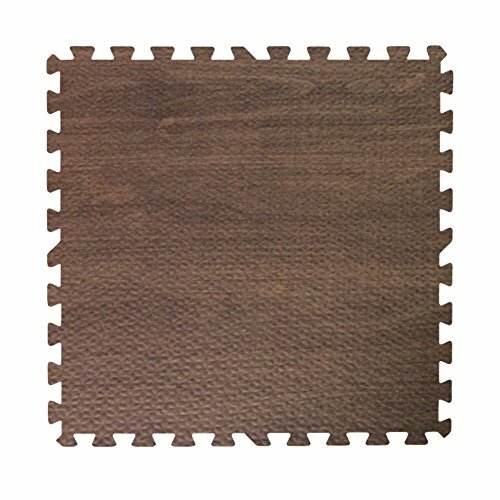 GLOUE Puzzle Exercise Mat EVA Interlocking Floor Mat Set For 24 Square Anti-fatigue Exercise & Fitness Gym Soft Yoga Trade Show Play Room Basement Square Floor Tiles Borders Included(Black) ~ Fitness Flooring ~ Roman Fitness Systems - Your health and fitness is an important aspect of your life! 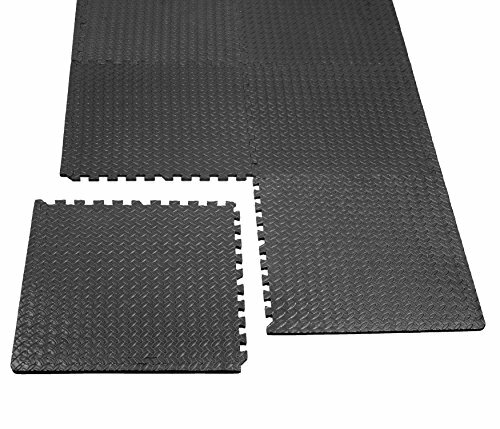 Choose it reasons1.With high density EVA foam, the premium mat comfortably cushions hips, knees and elbows on hard floors. 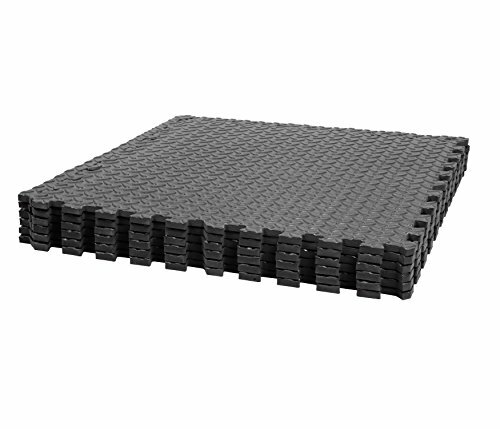 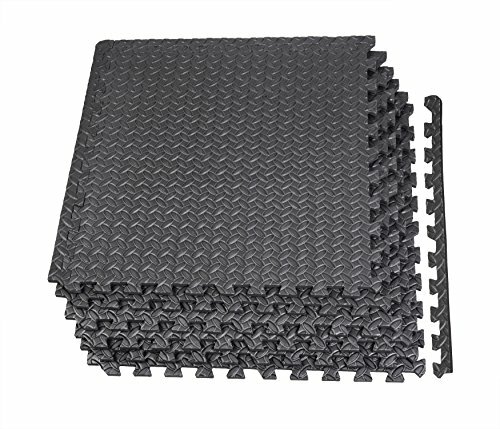 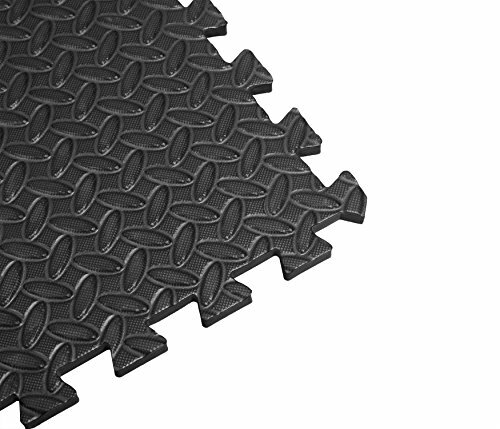 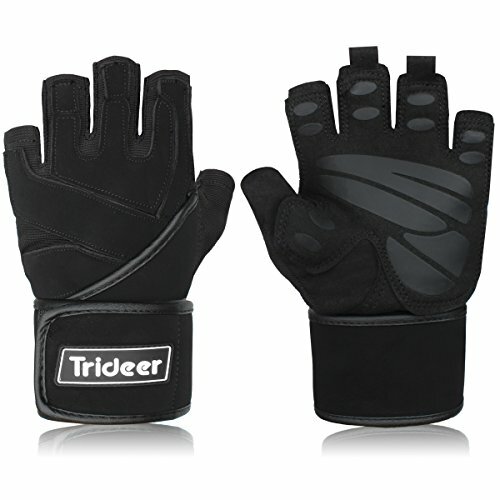 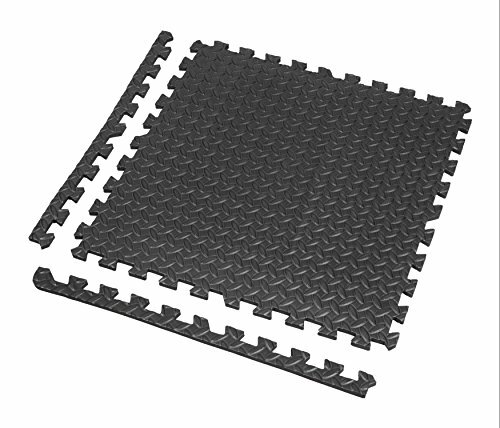 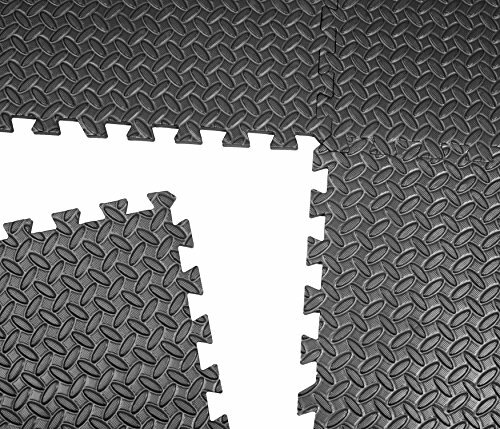 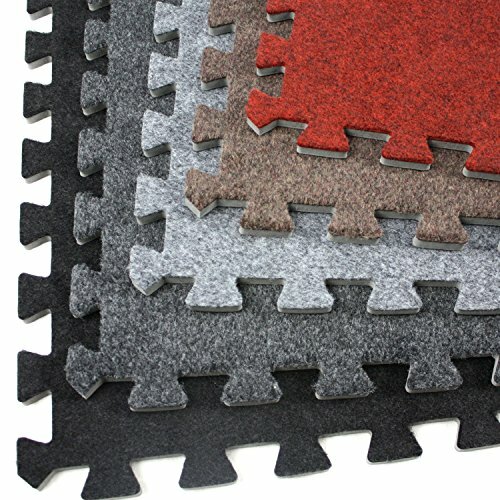 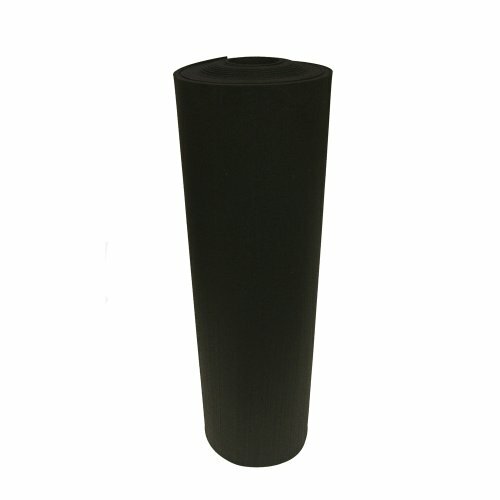 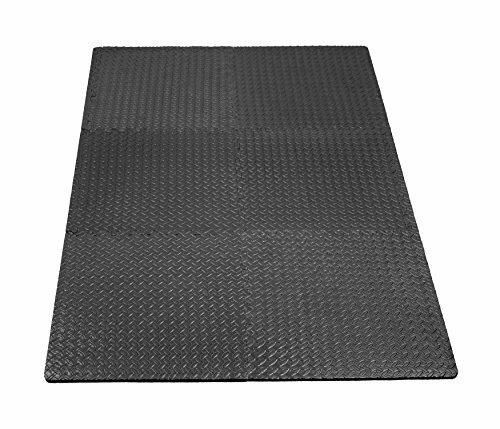 2.The mats can not only provide a soft surface for fun or exercise, preventing injuring, but also protect the floor. 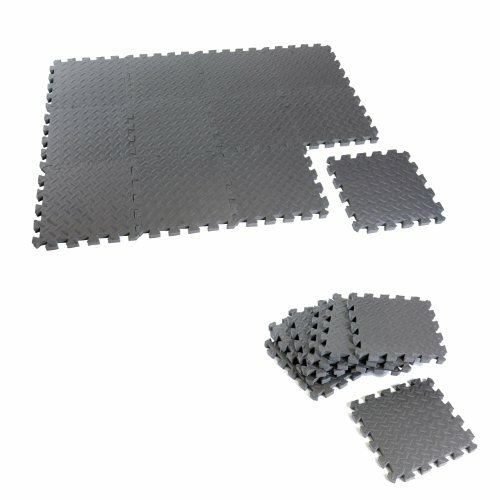 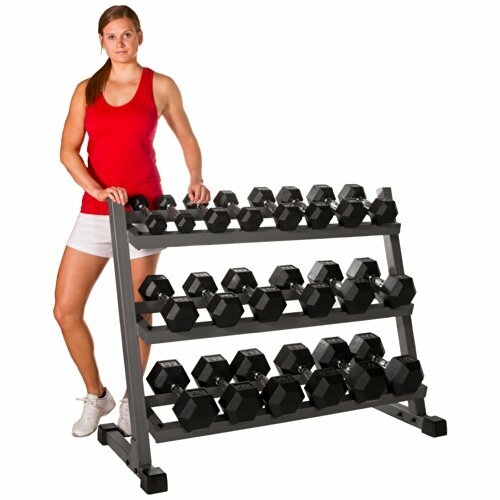 3.Easy-to-assemble interlocking pieces cover 24 square feet with end borders for a clean, finished look. 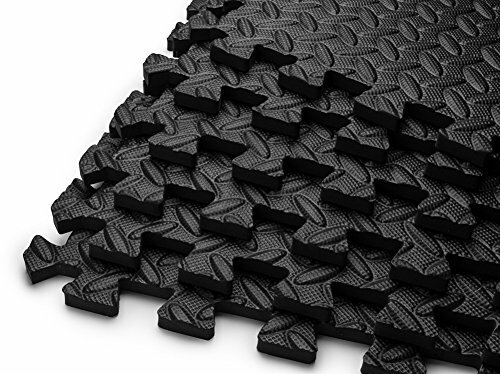 4.It is perfect for exercise, gymnastics, yoga, workshops, fitness rooms, camping, poolside areas, kids play room and so on.Warranty1.The material used for the tiles contains no phthalates.2.GLOUE is confident our high quality products, which is why we offer a limited lifetime warranty on all products for manufacturer defects, so you can feel confident in your purchase.